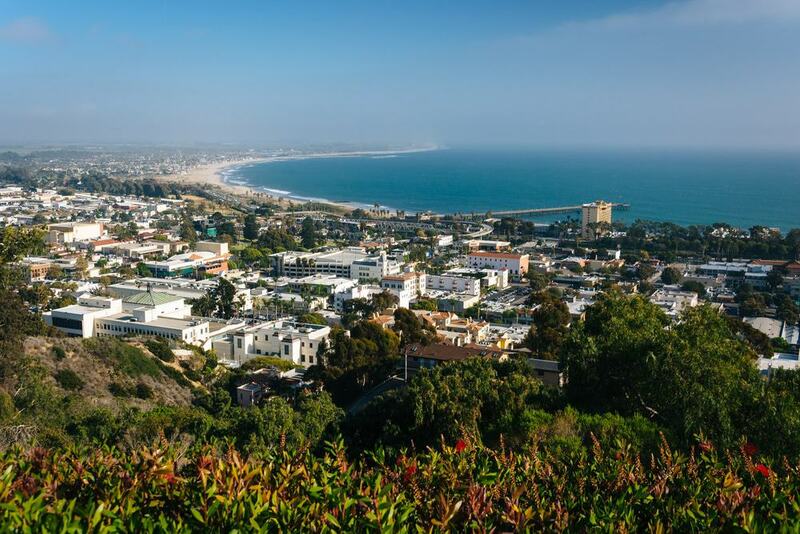 Known for its superb coastal location and prime position between the ocean and the towering mountains behind it, Santa Barbara lies on the coast of California, facing south on a long stretch of beautiful shoreline. Perfectly nestled between the mountains and the sea; Santa Barbara has something to offer any visitor: just a day trip away from the city are beaches and coastal getaways, and inland await areas of rugged wilderness. 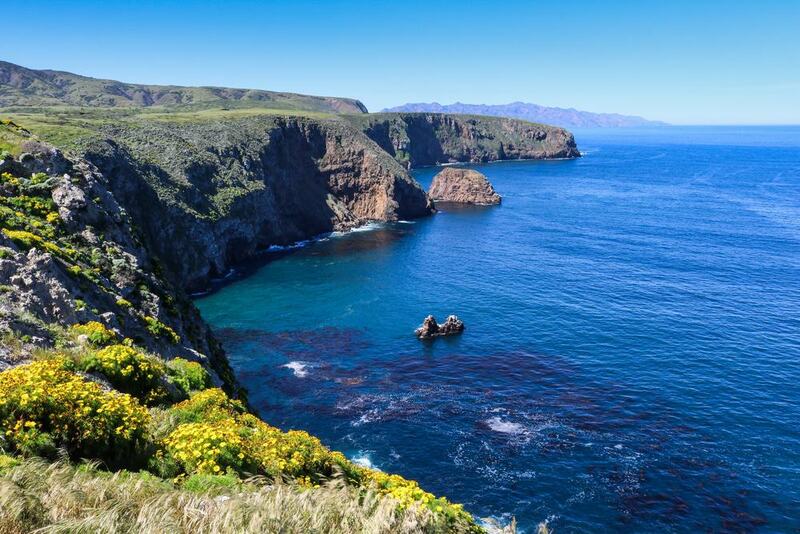 Visit the Los Padres National Park for epic mountain scenery or travel offshore to the marine sanctuary of the Channel Islands, where there’s snorkeling, diving and many other kinds of aquatic activities on offer. 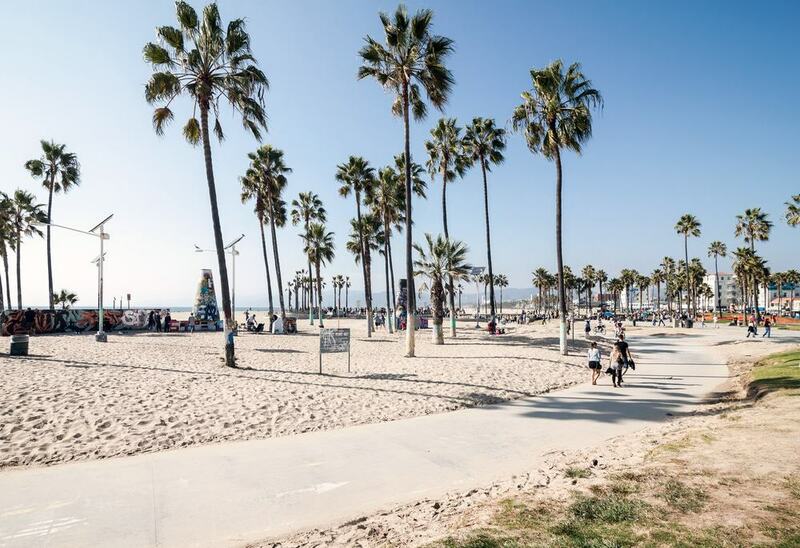 Just down the road from Santa Barbara is Los Angeles and the iconic Hollywood, so those that prefer a slice of the city life can spend day trips exploring the movie studios and streets of this iconic American city. Los Padres National Forest is a huge area, encompassing almost 8,000 square kilometers of California’s forest, mountains and countryside. From Santa Barbara there are plenty of opportunities to visit the most spectacular areas on short day trips. This national forest takes in a vast landmass which stretches inland along the coastline of the state from Los Angeles to Big Sur. From Santa Barbara, the best sections to visit are the Ynez Mountains: the same mountains that form a stunning backdrop to the city itself. There are peaks to climb, lakes to swim in and wilderness to get lost in at Los Padres National Forest. The Channel Islands are a group of eight islands off the coast of Santa Barbara; some of which form part of a national park; a large area of which is a marine sanctuary. The islands closest to Santa Barbara are the best to visit, as these can be reached via a short boat trip from the city and are the islands that form the Channel Islands National Park itself. The landscape is rugged, with huge cliffs rising dramatically from the ocean, and natural arches that have formed from the waves through centuries of weather erosion. The wildlife here is unique, having been sheltered from the mainland for millennia, and there are many species of animal that can’t be found anywhere else. The waters are home to some of the most diverse marine life in California, offering incredible snorkeling and diving opportunities around the islands. Not only will you see smaller fish and marine life, but large marine mammals too; at the right time of year you can see whales passing through. Just 30 miles west along the coast from Santa Barbara, Gaviota State Park is an area of natural beauty which is easily accessible from the city, but offers a real escape from urban life. 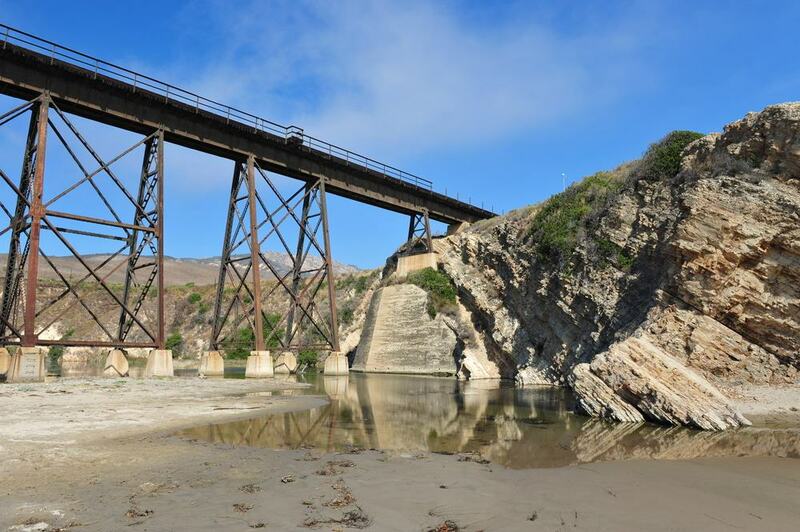 The state park is the location of a popular hot spring, while Gaviota Beach is a great place to spend the day unwinding on the coast, with sandy shorelines to lie back on and some great surf beaches to dive into. There’s a pier to stroll along, while an arduous hiking trail leads to the tall peak of Gaviota Mountain; at over 700 meters in height, it gives visitors expansive views over the surrounding landscape. 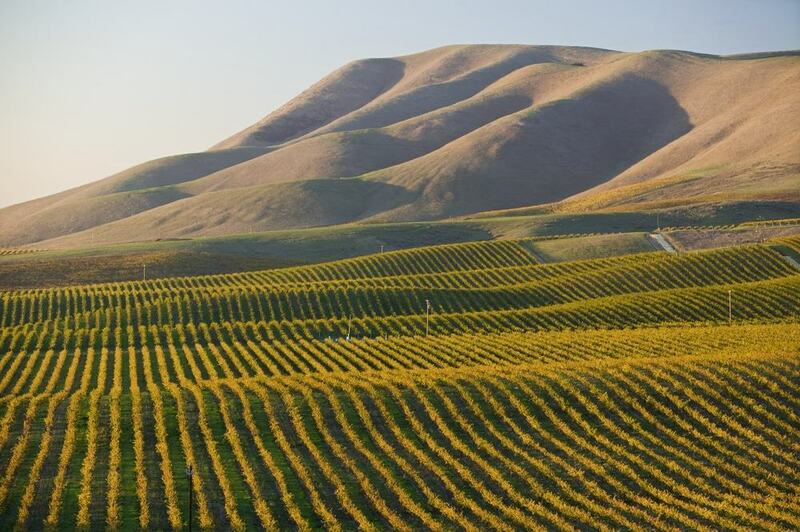 In the Santa Ynez Valley close to Santa Barbara, there is a range of wineries growing grapes from across the world and producing popular and unique wines. The valley itself is beautiful, lying between two mountain ranges and offering a sheltered climate that’s perfect for wine production. 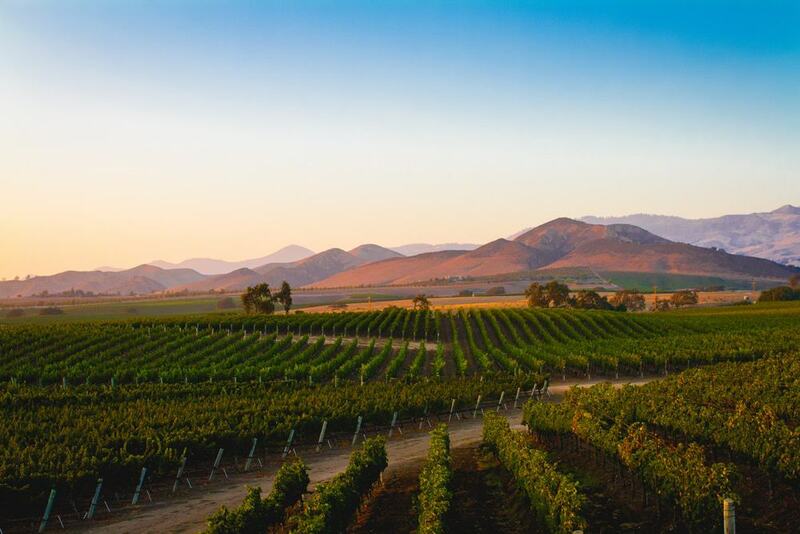 This is Santa Barbara’s wine country; there are day trips available from the city with tour companies providing transport – always the best option to allow you to taste as much wine as possible – or you can take your time and drive yourself through the spectacular scenery, stopping at the different wineries along the way. 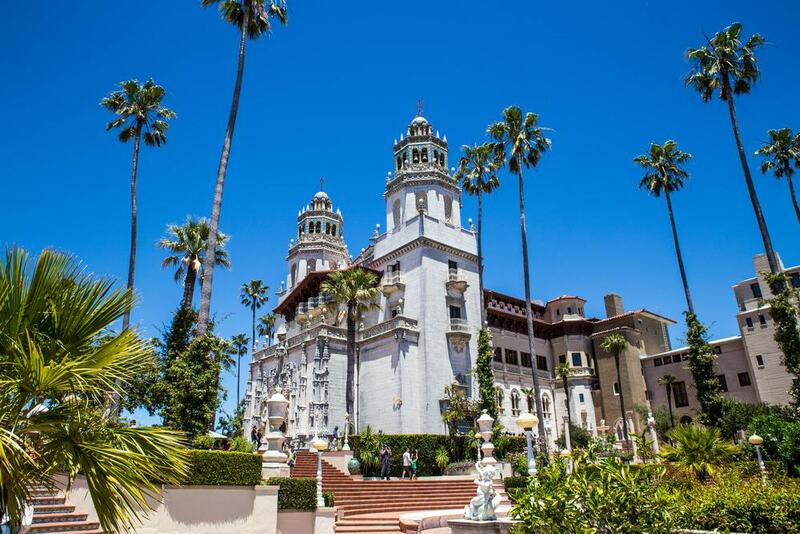 Hearst Castle is a historic landmark located two hours north of Santa Barbara along the coast. A grand estate built by wealthy businessman William Randolph Hearst in the mid 20th Century, the huge, elegant estate was called the ‘Enchanted Hill’. When Mr.
Hearst passed away, the estate was opened to the public, and now has become known simply as Hearst Castle. It’s an unusual sight to see along the California coast, and the intricately designed house and its estate can be toured to learn more about the eccentric history. The city of Santa Maria is just an hour north of Santa Barbara and you should take time to pop in to experience the local specialty: the Santa Maria BBQ. This is a delicious piece of steak; seasoned with local flavors and barbecued supremely by regional restaurants. It’s a favorite meal that has gained remarkable national fame for its particular taste and distinct quality. Santa Maria is also known for its wine country, and any BBQ should be accompanied by a fine tasting of the local vintage too. A day trip to Bakersfield will take you away from the coast and into the interior of California. It’s a large city; one of the largest in the state, and home to wonderful museums explaining the history of the area while showcasing life in California. In particular, don’t miss out on the California Area Living Museum and Buena Vista Natural History Museum. 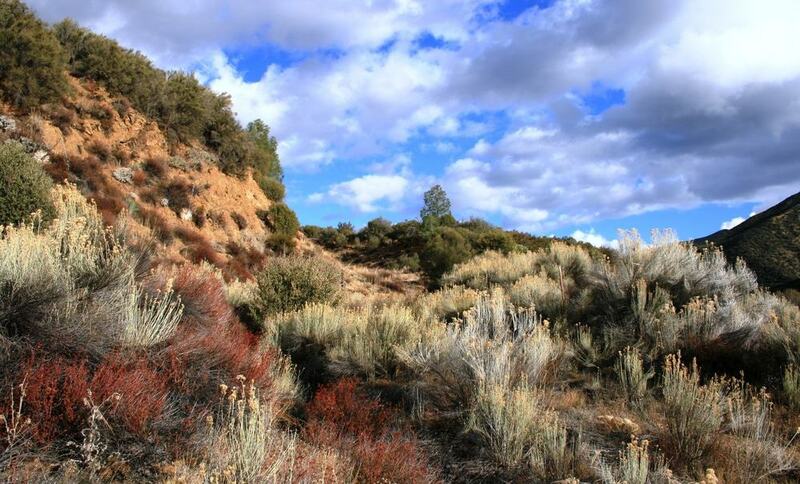 Around Bakersfield there are plenty of outdoor experiences to be had, including hiking and white water rafting. 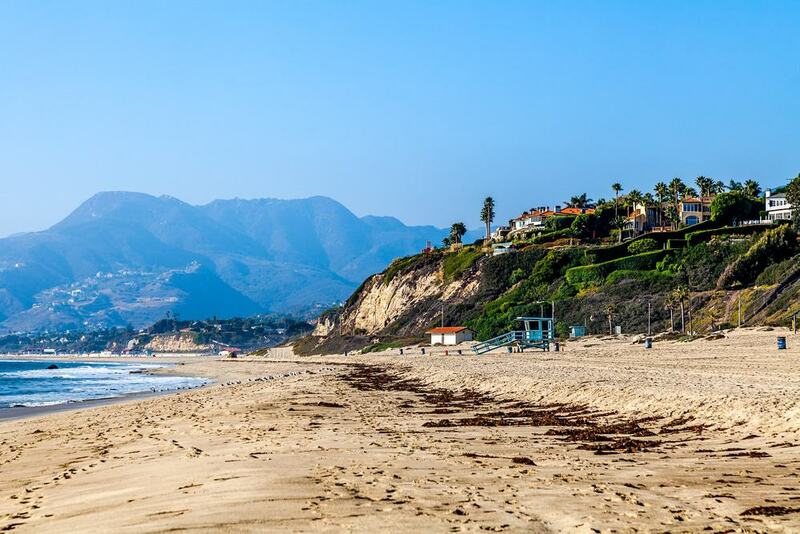 Malibu City is known for its spectacular beaches. This is an area where the rich and famous come to escape it all. Only a stone’s throw away from Los Angeles, it’s a place where anyone can easily retreat to on a day trip from Santa Barbara. The area is a favorite with surfers, and you can watch them toiling in the strong surf from a view point across the waters at Malibu Pier. The most famous of the beaches to visit is Malibu Lagoon: a protected area known for its waves and stunning natural setting. Another favorite beach is found at Venice; south of Santa Barbara in the Los Angeles area. Here you can find a long boardwalk, famous for being a place where performers and artists showcase their work to entertain the crowds. There are canals too, hence the name Venice, and you can spend the whole day exploring the beach, boardwalk, and the artistic nature of this interesting part of Los Angeles. 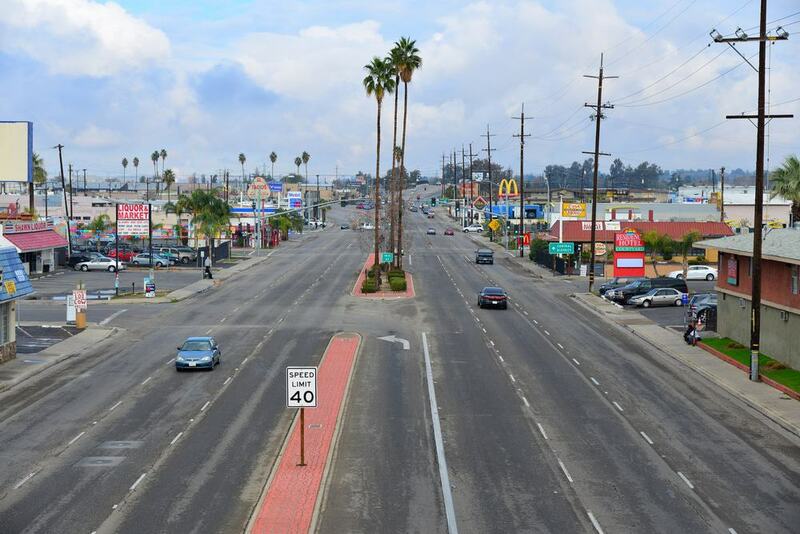 Ventura is another city that you must visit to see its spectacular beaches. Halfway between Santa Barbara and Los Angeles, it’s the perfect location for a day trip. The must-see attractions at Ventura are the old San Buenaventura Mission, which dates back to the early days of Spanish settlement in the area and has been painstakingly restored to its original form. San Buenaventura Beach is the best beach in the area, and home to a wooden pier which tourists enjoy strolling along for outstanding views out along the coastline. 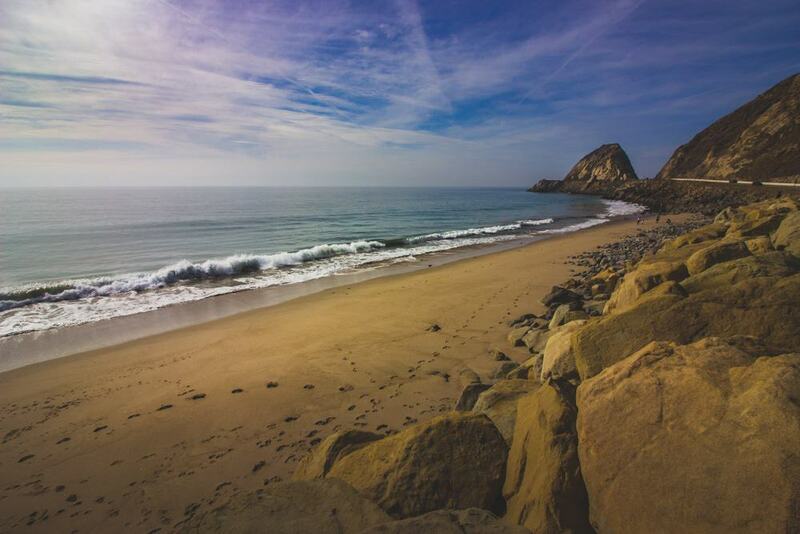 Point Mugu State Park is a small area of protected land south of Santa Barbara, but it really packs a punch when it comes to spectacular scenery. There’s just five miles of coastline, but this is some of the most pristine shoreline you can find in the area. The small cape juts out into the ocean and there are dramatic cliffs, sandy dunes and unusually shaped peaks to admire in this compact area of wilderness. Found at Avila Beach along the coast north of Santa Barbara, the Sycamore Mineral Springs make for a refreshing and relaxing day trip. 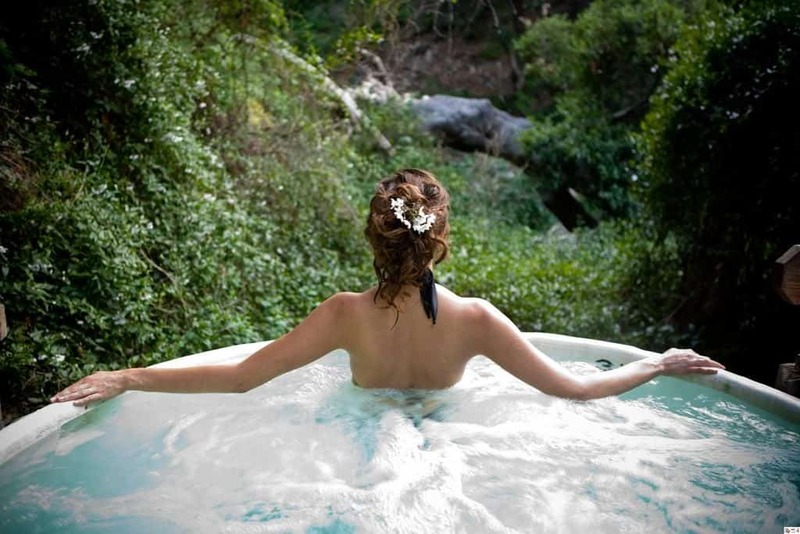 There are naturally occurring hot springs in this area, and the water is funneled to the Sycamore Spa to provide relaxation for visitors, who can sit back in hillside hot tubs with spectacular views, or stand under the waterfalls of the mineral lagoon. 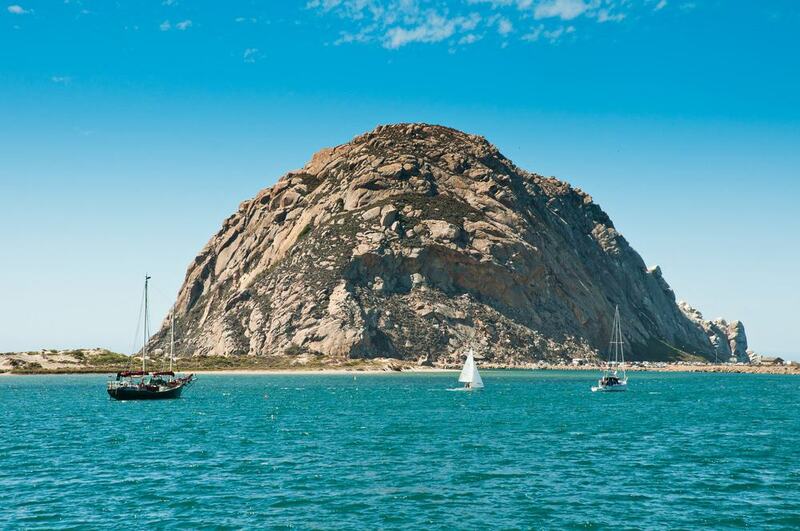 Morro Bay is a town that’s famous for its rock. It’s an impressive boulder, and well worth the trip from Santa Barbara to witness. Morro Rock, found at the entrance to the harbor in Morro Bay, overshadows the town completely. It’s a huge volcanic plug, connected to the mainland by a short causeway, and although climbing the rock is prohibited, it’s still mind blowing to simply look at from the shorefront – it’s that monstrous. 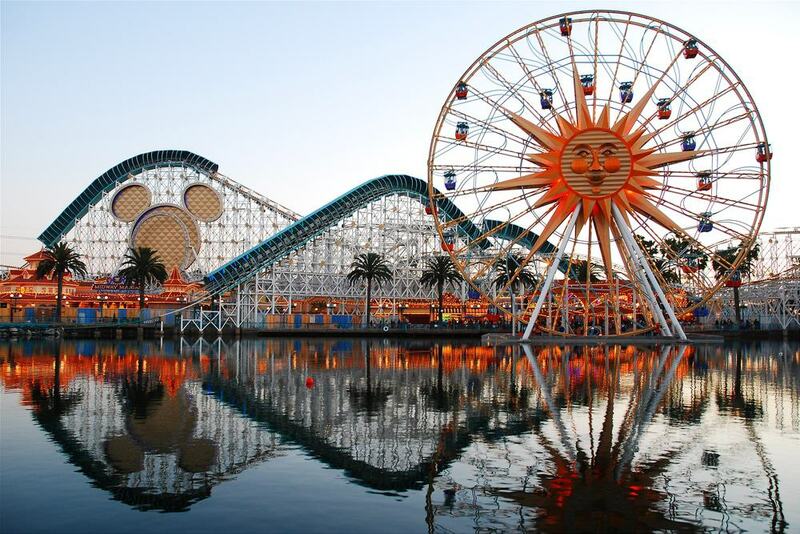 Anaheim is the home of Disneyland and a day trip here will make an exciting change from visiting beaches and national parks around Santa Barbara. This is theme park central; you can explore the eight themed lands throughout the park at Disneyland, riding roller coasters all day. You might struggle to see all of it in just a day, but at least you’ll have fun trying. Iconic Hollywood is just a day trip away from Santa Barbara. 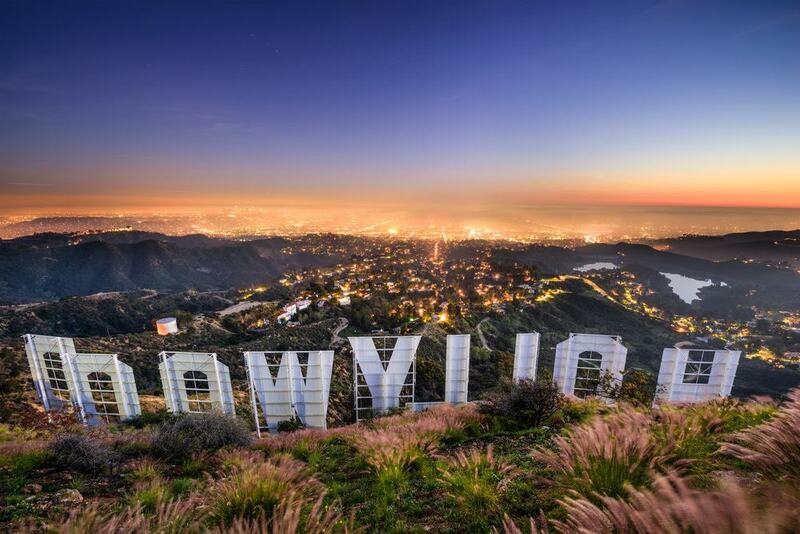 Here you can walk the famous streets, explore the lifestyles of the stars and visit the movie studios. This is the heart and soul of the movie industry and it shouldn’t be missed. Of course, the best part is seeing the world famous Hollywood sign atop the hillside in person. If you are lucky you could even walk in a live movie set, all moments to remember for movie lovers.